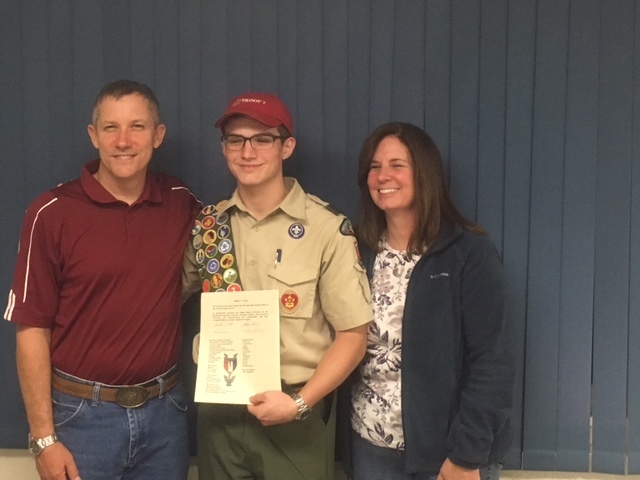 Join us in congratulate Ryan B and his family with the successful completion of his Eagle Board. This entry was posted in Eagle Scouts, Troop News and tagged eagle scout. Bookmark the permalink.